The foundation Love 11 is the winner of KREM's January Who Do You Love campaign supported by STCU. The foundation grants sports scholarships, in memory of a Spokane boy who loved sports. Emily Love enjoyed being a ‘sideline’ mom. Spending time cheering on her 8-year-old son Micah was pure pleasure for the Spokane mother. She could pinpoint her son on a crowded field by his choice of jersey. “Sometimes all those players look similar, but every parent can see the back of the jersey,” said Emily Love. She could spot Micah’s as he always chose number 11. Micah loved to take the field regardless of sport. “He loved being out there. 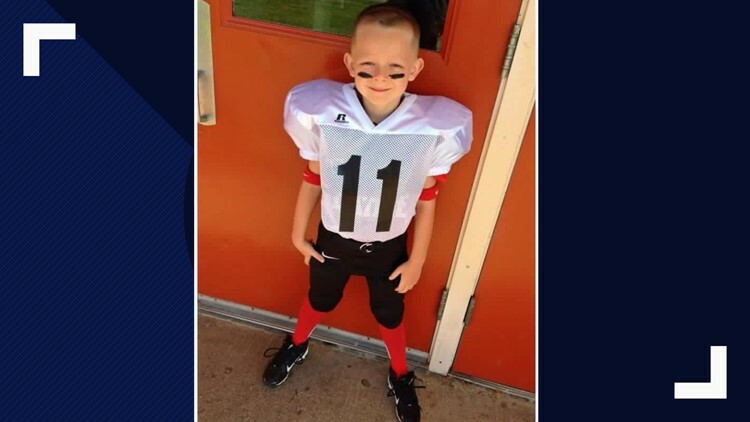 He was always excited for practice,” said Micah’s Dad, Joshua. 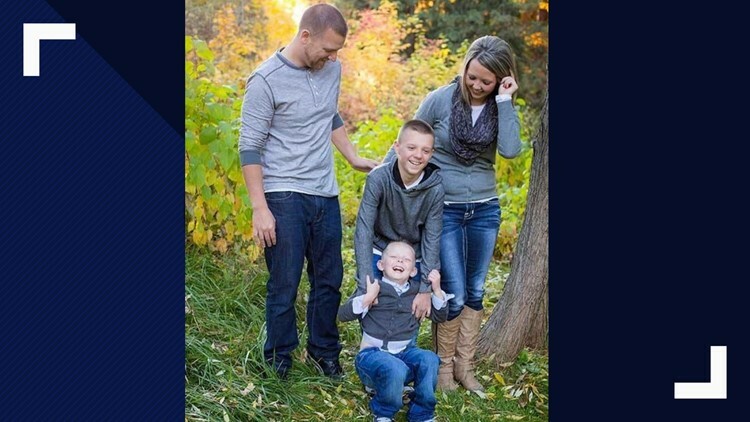 A happy, healthy, young child made Micah’s death shocking. He was killed in an accident a few years ago while on a family camping trip. The family needed to turn pain into power and make memories to honor Micah’s life instead of concentrating on his death. “We want to spread the love and joy in Micah’s memory,” said Emily. Emily and Joshua started Love 11. It’s an organization that funds sports scholarships. It takes away economic barriers and allows kids to play, grow, and enjoy their sport of choice. “It lets Micah make a difference as time goes on,” said Joshua. And the impacted is easily noticed. Love 11 has granted approximately 150 scholarships already and has plans to continue. “We want to keep helping kids. We don’t want to turn away anyone who needs us,” said Emily. More kids just received help with KREM’s ‘Who Do You Love’ campaign supported by STCU. The credit union and KREM hosted voting in January for a favorite charity that supports a healthy lifestyle. Thousands of votes translated into a win for Love 11. Those votes now will translate into scholarships for kids in the Inland Northwest. “We are honored to present Love 11 with a $2,500 check,” said STCU’s Kristen Piscopo. The check presentation was hosted at Willard Elementary. It was Micah’s school and where his family still feels connected to their son. If you visit the school’s playground, you’ll see new basketball hoops with Love 11 painted above the basket. The kids that play there each day are reminded of the power of their friend Micah and that love and kindness lives on through his family and foundation. “He made us proud and we want to continue to make him proud,” said the Loves. If you would like to donate to Love 11 visit the website at www.love11.org.